Bombay cat price range. Bombay kittens cost? Where to buy Bombay kittens? Bombay Cat (also known as Indian Black Cat) is a hybrid cat breed with the appearance like small black-panther. They are well-known for their cheerfulness, cleverness and affection. Bombay Cat price is currently quite low, ranging from $400 to $700 per kitten. 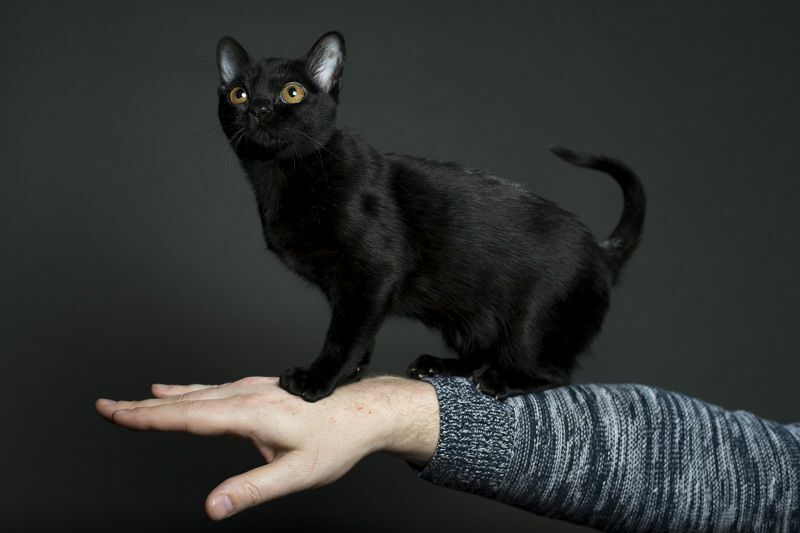 For more details on prices, reputable breeders and Bombay Cat websites, you could read the following article. These are Bombay cats with breeding ability. Price is fluctuating, depending mostly on origins, pedigrees, breeders, etc.